It’s emotionally rich, and intelligent, and purposeful, and firmly cohesive; that such divergent realms of ideas not only coagulate but conduce is truly remarkable. It’s an album that holds nothing back. Musically, it’s nuanced but raw, explosive but restrained, matched only by the torrent of unapologetic emotion of Boucher’s subject matter. 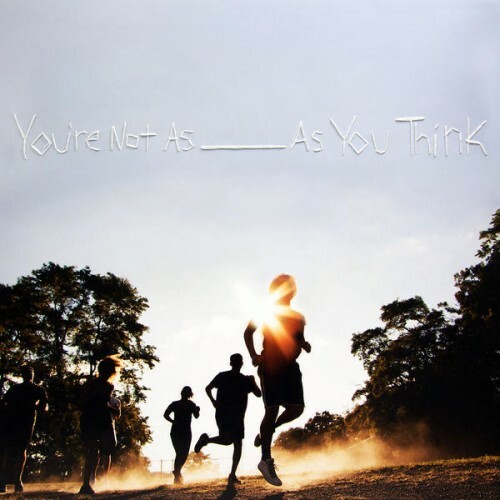 YNA_AYT is without a doubt the best work of Sorority Noise’s still-nascent career, and an early frontrunner for one of the best albums of 2017. It is emotionally complex, yet full of uplifting melodies that feel designed to pull the listener — or at least Boucher — out of the dark corners of the mind. With an aching, plainspoken delivery, Boucher contemplates faith and mortality in the face of tragedy and mourning. Where Sorority Noise really shine here is through the songs that evolve to embody their every dynamic. What sits beneath is dark, complex and mesmerically beautiful; it’s almost too blissfully unique. Sorority Noise know brutal honesty can be uncomfortable, but they employ it so well on their latest album, a rafter-reaching emo record about the raw stages of grief and loneliness. 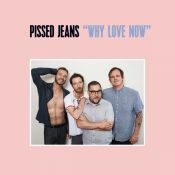 It’s a pop album steeped in the traditions of post-Brand New emo and pop punk, with big, layered choruses offset by minimalist bridges, all in service of a record that’s basically a how-to guide for grief. Tonally falling somewhere between Joy, Departed and It Kindly Stopped for Me, the album's blunt confessionalism doesn't always make for an inviting world, but is nothing if not completely honest. You’re Not As ___ As You Think feels like the conclusion to something that was never started in the first place, it hasn’t earned any of the things it takes without asking, it’s a shallow pretender desperately fumbling in the deep end, and it’s an unfortunate development for a band that used to write dumb, fun songs about girls. When a band are doing this alongside genuinely fantastic songwriting, you can’t help but feel they’re a bit special. YNAAYT is unlikely to be the band’s crowning achievement, however. With the talent they have, they should top this record, and with that will hopefully come the notoriety and wide acclaim they deserve. Don’t let this gem go unnoticed, albums of this quality deserve to be heard. Oh my, how I enjoyed this album. And enjoyed it since the first listen. I know, it’s not an art-rock, album-of-the-year magnificent achievement. It’s not even artistically advanced that much. But I just love it. Long live authentic American punk rock, which stays true to its pop roots, while delivering a desperate, yet optimistic message. Purchasing You're Not As ______ As You Think from Amazon helps support Album of the Year. Or consider a donation? Stream Sorority Noise’s Surprise New 'Alone' 7"